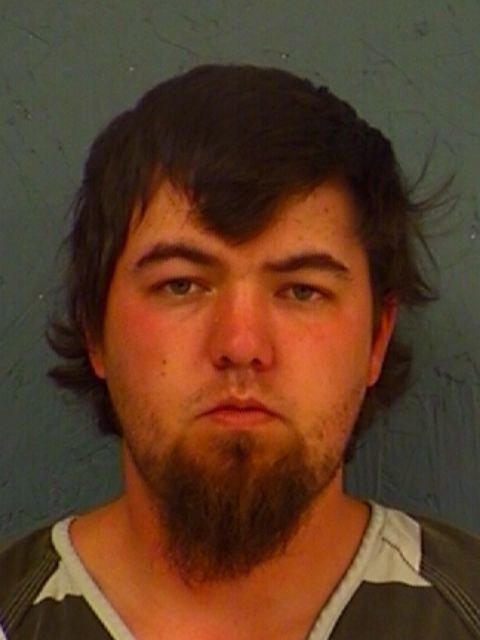 A Sulphur Springs man, on probation for theft of livestock, has been jailed for allegedly violating that probation. Officials arrested 24-year-old Landon Dee Harness for injury to a child during a spanking. The five-year-old victim allegedly suffered bruising during the spanking.